Risk Management: Definition – The process of identification, analysis and either acceptance or mitigation of uncertainty in investment decision-making. Inadequate risk management can result in severe consequences for the cattle feeder. 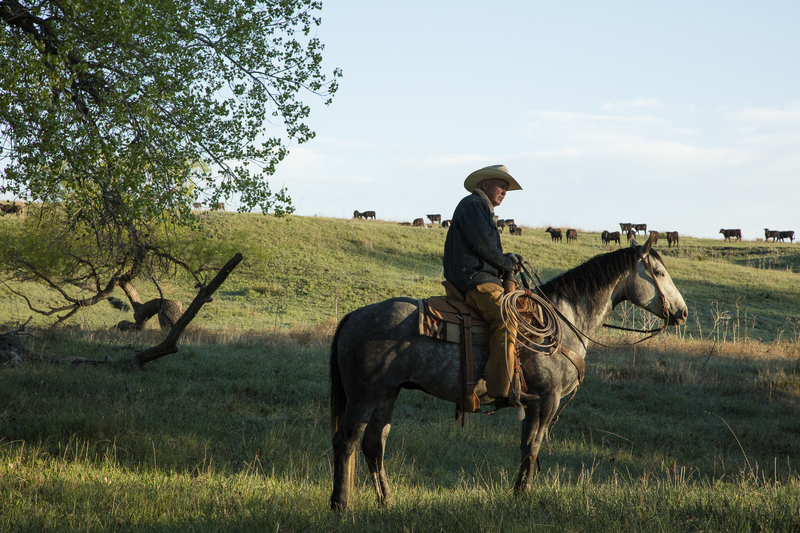 Risk management occurs anytime an investor or cattle feeder analyzes and attempts to quantify the potential for losses in an investment and then takes the appropriate action given their risk tolerance. Fairleigh Feed Yard will “hedge” your cattle through our risk management program. This will be done by either straight selling the designated futures month or by utilizing options to protect the bottom side of the market. Every position that is executed is tracked to a specific lot. The margin money needed to cover that position is covered by Fairleigh Feed Yard throughout the feeding period. The positions are bought back at the time of cash sale, with the profit or loss on that position applied to that specific lot. Feed needs can be protected as well. This is done by locking in actual corn for delivery during the feeding period.